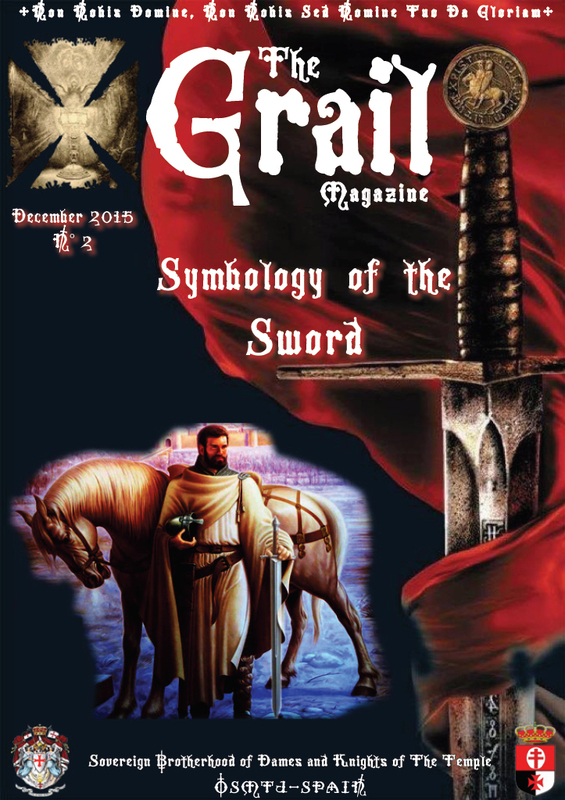 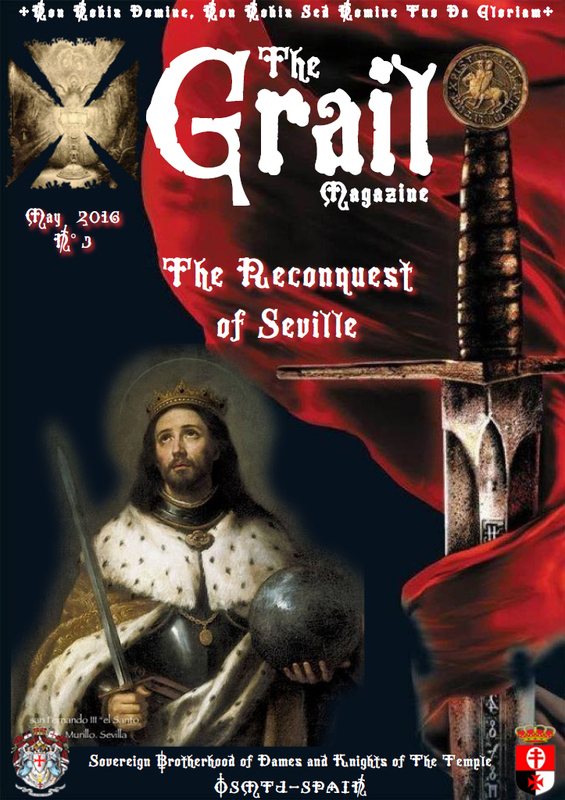 Welcome to the page of the online magazine “The Grail !! 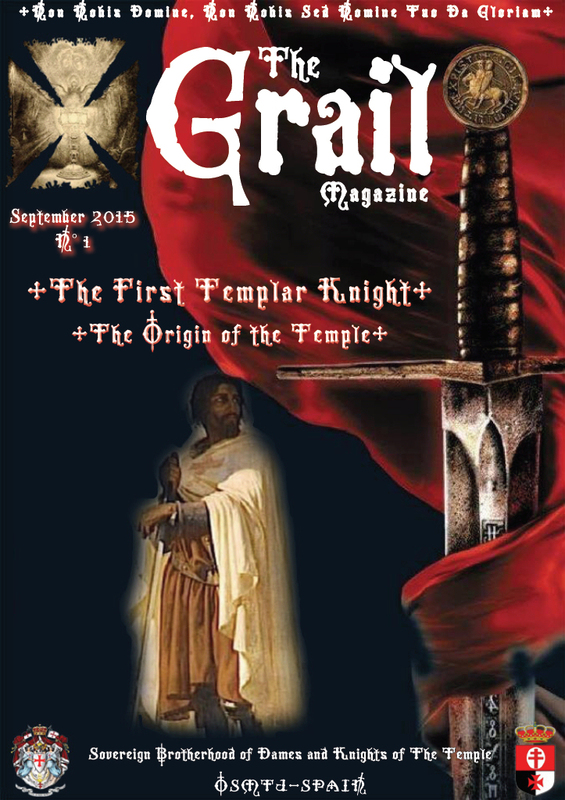 The magazine Grail vocation was born with the ambitious but not impossible to unite under the banner of the Temple, Culture and Knowledge Home every Templar, somewhat scattered and divided; and to spread the work of those who took Templarism heart. 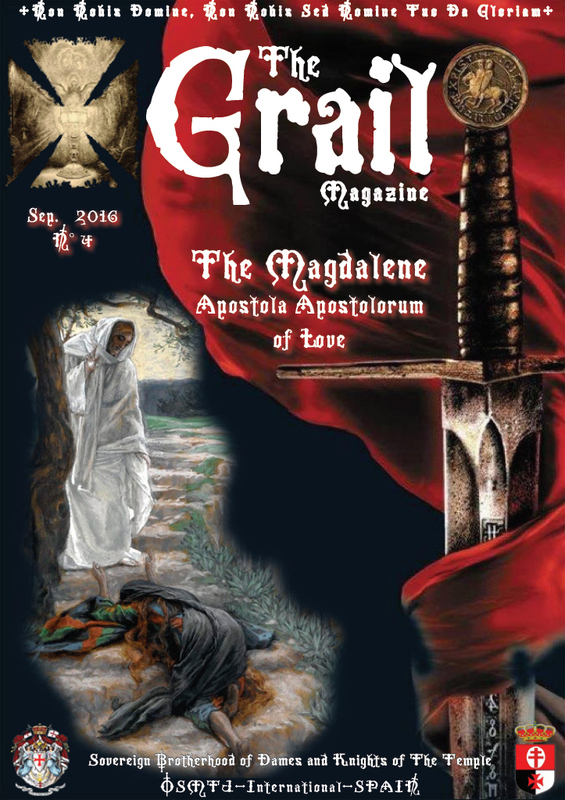 The magazine “The Grail” has been published since the Sovereign Brotherhood of Ladies and Knights of the Temple, but it’s all because we are fortunate to count among our great partners with Knights and Dames of the Temple of different orders or brotherhoods, and the world of literature and history, all linked by their love of the Temple and its history and, thus, the magazine “The Grail” is intended to raise the scientific level of research and Templar publications, thus not only helps disseminating them but introduces, science and rigorous research Templar.